Promotional products are great ways to expand the visibility of your brand with minimal cost. 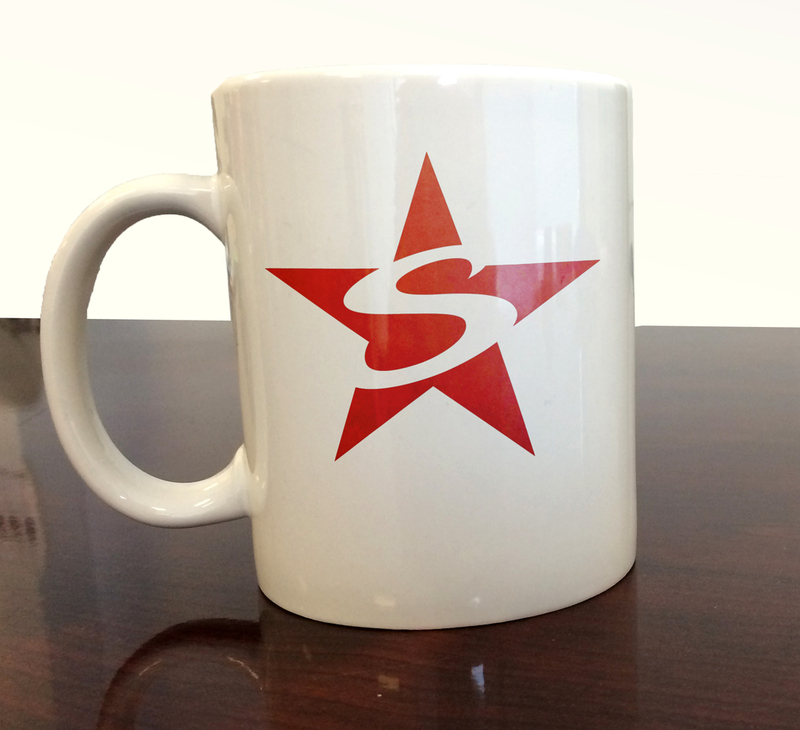 From mugs and ink pens, to umbrellas and calendars, we can provide you with countless choices in promoting your company. We are affiliated with Halo Branded Solutions, one of the top promotional item companies in the country. Because of this partnership, we are able to beat nearly any competitor's price on the items you want.